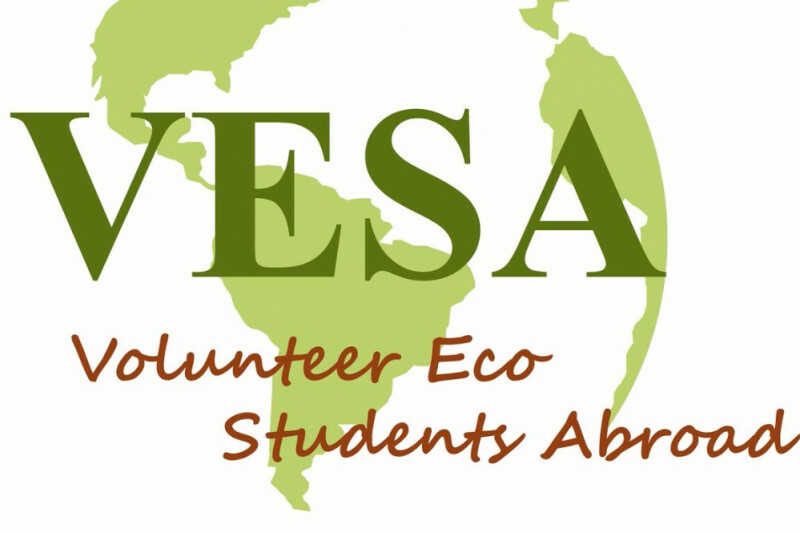 I have the great honor of being selected as one of the 200 students to travel alongside Volunteer Eco Students Abroad (VESA) to experience the many faces of South Africa as part of a three-week tailored program when I reach my goal. I will be living as a local in the tribal community of KwaZulu-Natal, I have the unique opportunity to blend the adventure tour with improving local living conditions and assisting in vital conservation efforts. As part of my South Africa Experience, I will complete a minimum of 40 hours of hands-on community-based volunteer work. No true South African adventure would be complete without a safari. So I will spend my second week being fully immersed in local culture and surrounds. Always hopeful for a glimpse of South Africa's awe-inspiring 'Big Five' - lion, leopard, elephant, buffalo, and rhino. When I reach my goal by February 1st, I will be able to add an additional week on in Mozambique, one of Africa's hidden gems. Our small group will travel through an area with the best diving, the coral reefs are saturated with marine life including one of the highest Whale Shark populations in the world. I will also enjoy local and traditional food with beach BBQs and lunch with a local family with the chance to visit local markets. For me, the VESA program presents a life-changing experience. I can be contacted for any questions or inquiries. You can also check out the website at vesabroad.com. To follow my journey, follow my blog www.throughkennedyseyes.wordpress.com. I will be posting updates and thanking everybody who helps me along the way. Thank you to everybody for donating and sharing.